Kearney, USA: May 29, 2012: Great Platte River Road Archway Is.. Stock Photo, Picture And Royalty Free Image. Image 19170798. Stock Photo - Kearney, USA: May 29, 2012: Great Platte River Road Archway is a museum spanning Interstate 80 in Kearney, Nebraska. 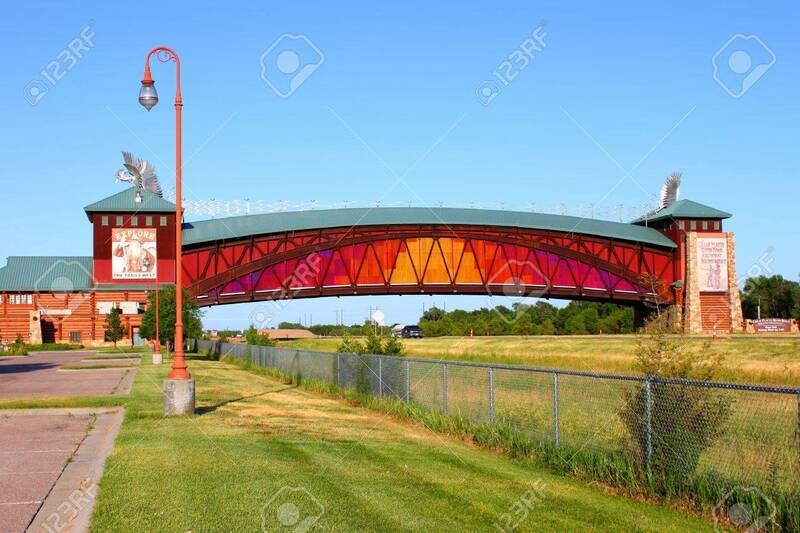 Kearney, USA: May 29, 2012: Great Platte River Road Archway is a museum spanning Interstate 80 in Kearney, Nebraska.